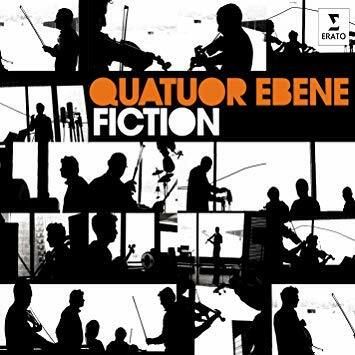 Over the past two decades Quatuor Ébène has explored everything from Beethoven and Bartók to Astor Piazzolla and Wayne Shorter. 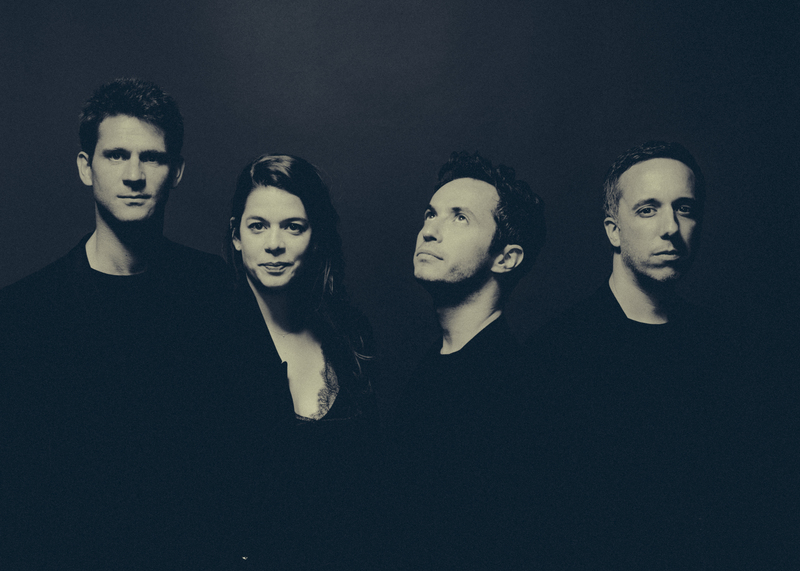 The ensemble's telepathic understanding, artistic daring and musical individuality make for edge-of-the-seat concert experiences, intensely focused and touched by visionary insights. 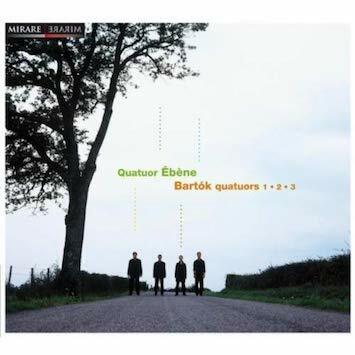 „A string quartet that can easily morph into a jazz band“ wrote the New York Times after a 2009 performance by the Quatuor Ébène. The ensemble opened with Debussy and Haydn and then improvised on a film music theme—with exactly the same enthusiasm and passion. 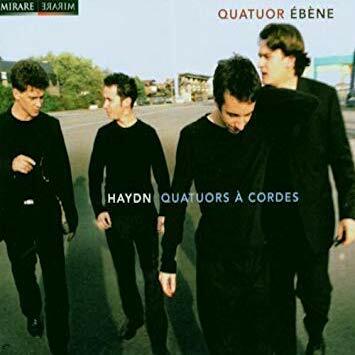 What began in 1999 as a distraction in the university’s practice rooms for the four young French musicians has become a trademark of the Quatuor Ébène, and has generated lasting reverberations in the music scene. The four breathe new life into chamber music through their consistently direct, open-minded perspective on the works. 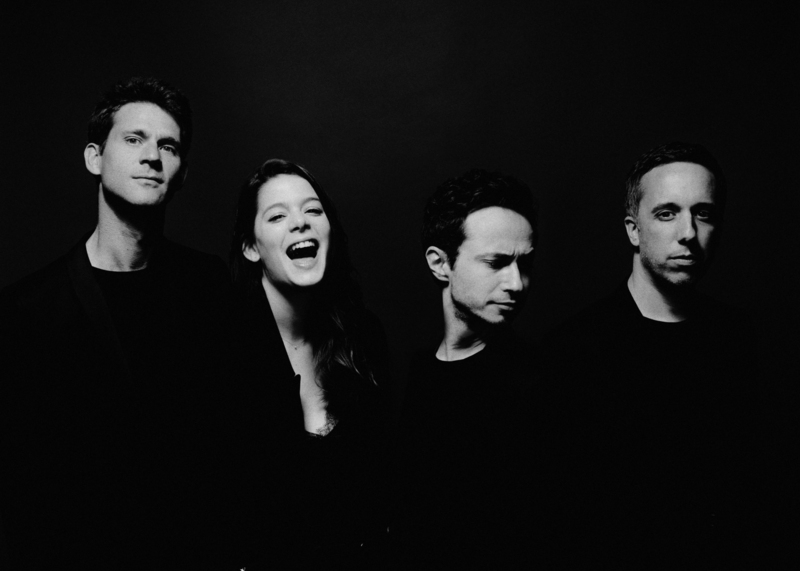 Regardless of the genre, they approach the music with humility and respect. They change styles with gusto, and yet remain themselves: with all the passion that they experience for each piece, and which they bring to the stage and to their audiences directly and authentically. 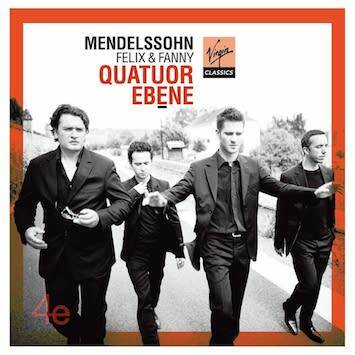 In 2019 the Quatuor Ébène will be awarded the Frankfurt Music Prize. 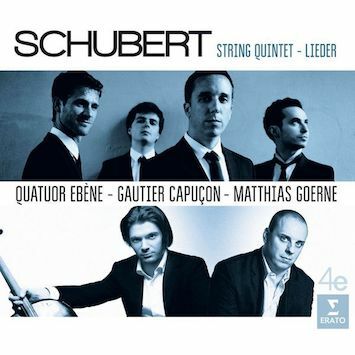 The Trustees emphasized that the musicians have succeeded in increasing public awareness of the string quartet as the elite of chamber music, as well as attracting more people, especially younger people, to the concert halls. 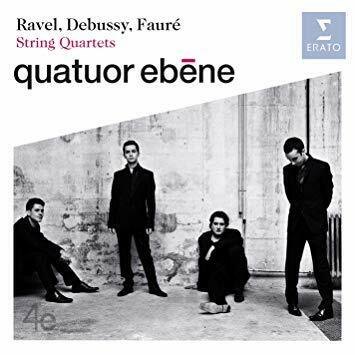 The Quatuor Ébène’s CDs, featuring recordings of music by Haydn, Bartók, Debussy, Fauré, Mozart and the Mendelssohn siblings have won numerous awards, including the Gramophone Award, the BBC Music Magazine Award and the Midern Classic Award. 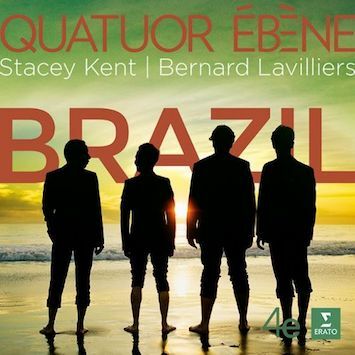 Their 2010 album “Fiction” with jazz arrangements, has only solidified their unique position in the chamber music scene, as well as their 2014 crossover CD “Brazil,” a collaboration with Stacey Kent, and their recent recording with Michel Portal, „Eternal Stories“ (Mai 2017). 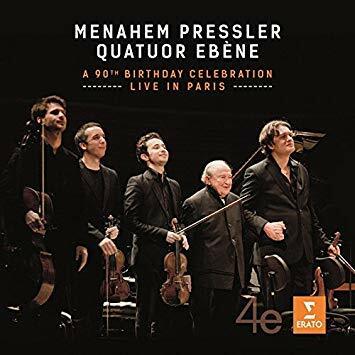 In fall 2014, Erato released „A 90th Birthday Celebration“, a live recording (on CD and DVD) of Menahem Presslers birthday celebration concert with the Quatour Ébène in Paris. In 2015/2016 the musicians focussed on the genre of the „Lied“. 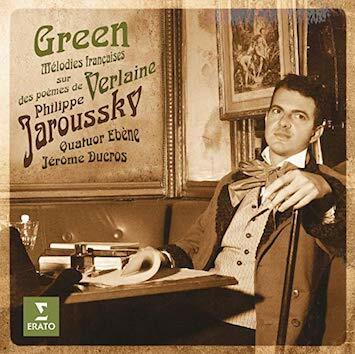 They collaborated with Philippe Jaroussky for the CD „ Green (Mélodies françaises)“ which won the BBC Music Magazine Award 2016 and published a Schubert CD. 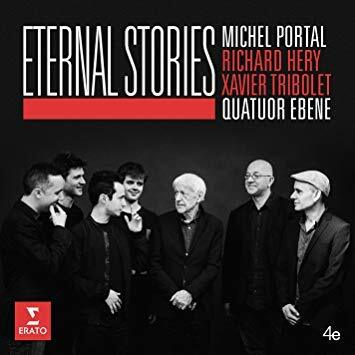 On the one hand, it includes Lieder, recorded with Mathias Goerne (aranged for string quartett, baritone and bass by Raphël Merlin) and on the other hand, the string quintett, recorded with Gautier Capuçon. 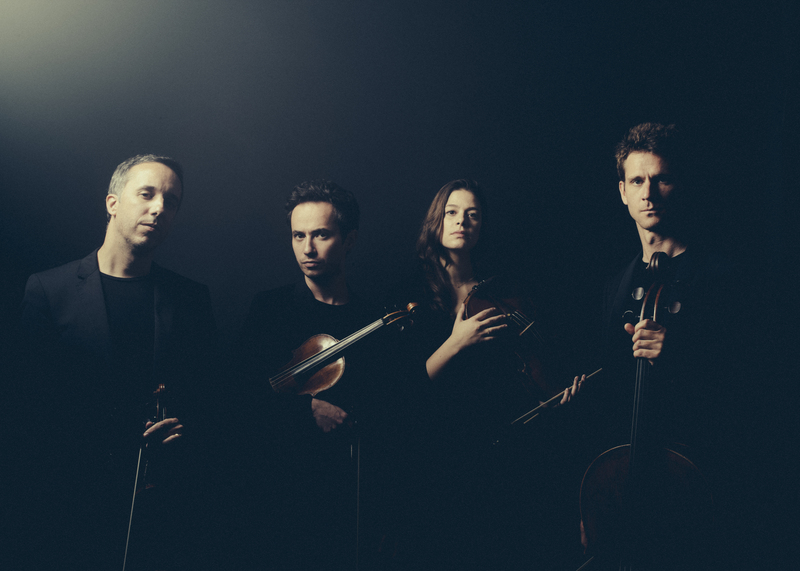 The fundamental classical repertoire for string quartet will remain a cornerstone: this season, the Quatuor Ébène will focus on Ludwig van Beethoven’s String Quartets. The quartet will indeed present the complete Beethoven cycle in 2020 for their 20th anniversary as well as for 250th jubilee of the composer. 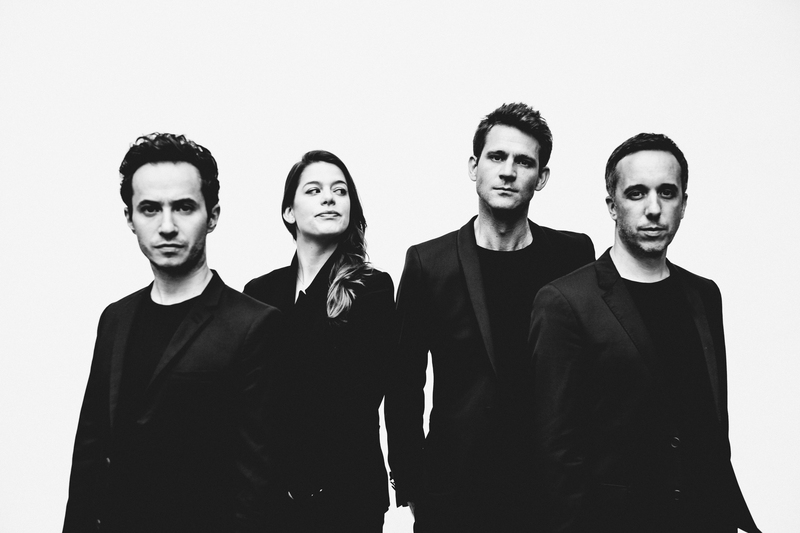 From April 2019 through January 2020 the Quatuor Ébène will go on a world tour with the theme "Beethoven Live Around the World" with concerts in North America, South America, Africa, India, Australia & New Zealand, Asia and Europe. 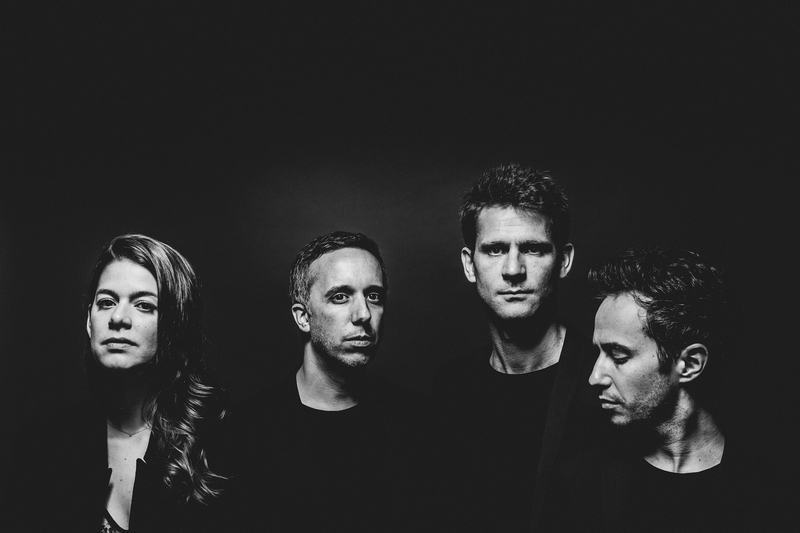 The Quartet will guest in concert halls including the Perelman Theater Philhadelphia, Sala São Paulo, Melbourne Recital Centre, and the Konzerthaus Vienna. 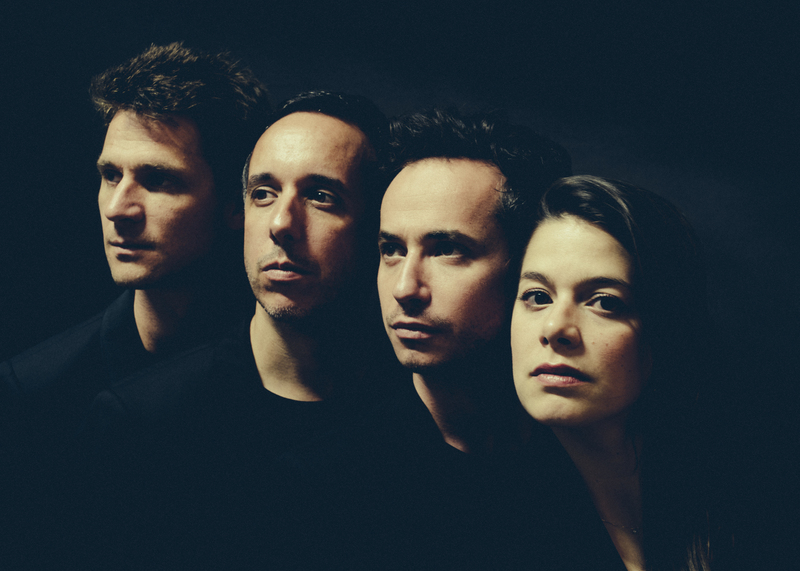 For the Beethoven Year and the quartet’s 20th anniversary the Quatuor Ébène will present the Beethoven String Quartet Cycle. 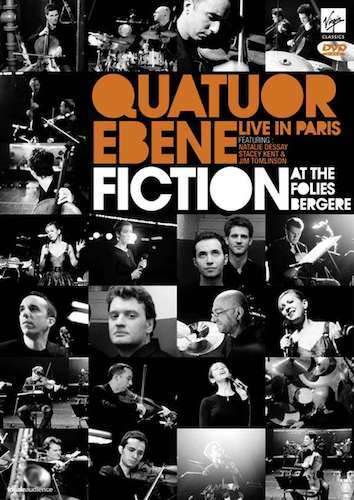 The Quatuor Ébène will travel around the world to play Beethoven’s String Quartets in different countries on 6 continent. Tokyo, JP / Hakuju Institute for Health Science Co., Ltd. 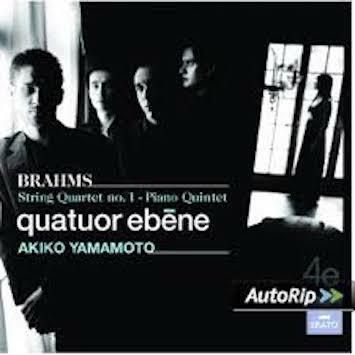 Piano Quintet, D 667, "The Trout"
Nocturne C-sharp minor, op. posth. 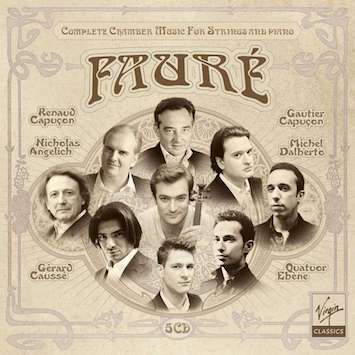 Recorded LIVE at Salle Pleyel, Paris on November 7th, 2013. 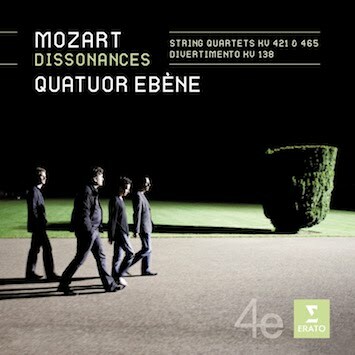 String Quartet, K 465, "Dissonance"